No matter pressing oil or solvent extracted oil, they must be refined before eating. Because there are many impurities in the crude edible oil, the crude oil is not good to human health. The impurities, such as water, FFA, resin, etc, will make the oil go bad soon. 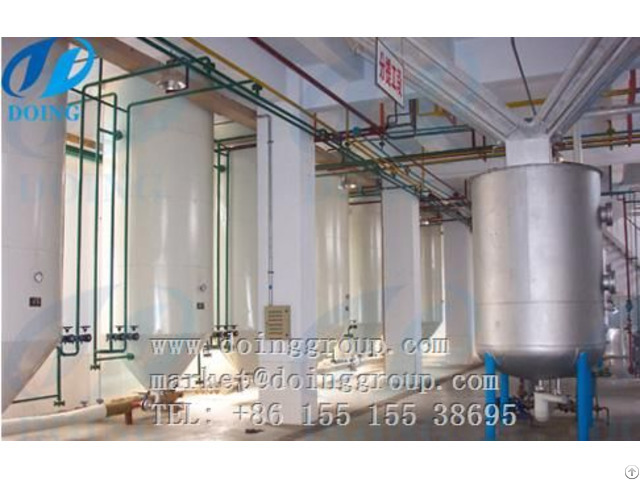 After refining, the oil is good for health and easy to storage. Usually there are four main sections in the whole edibe oil refinery line. 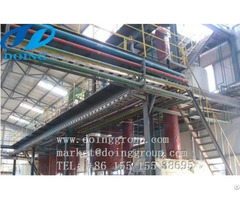 They are degumming and deacidification, decolorization, deodorization and winterization. They degumming and deacidification will move the gum and acid in the crude oil. This will help to storage the oil for a longer time. The function of decolorization is to move the color of the edible oil. On one hand, it looks better. On the other hand, it’s better for human. 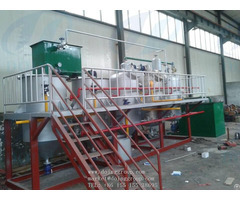 The deodorization will move the bad smell in the crude oil. While the winterization will move the wax in some of the oil. 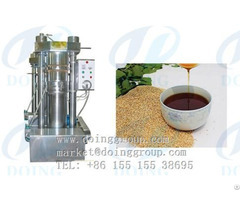 For example, sunflower oil, corn oil, rice bran oil, cotton oil and so on.